It can be difficult to play in the retail sandbox. The often-cited perception is that, for brick-and-mortar retailers, market real estate is low, entry costs are high and survival rates are thin. Generally, high competition puts pressure on retail operators to consistently match market pricing and meet customer expectations. There are exceptions for high-end, specialty retailers or online-only organizations that thrive on innovation. Nonetheless, a majority of the retailing world relies on differentiation to show consumers their product or service is of higher quality than the rest, while at the same time, rivaling the price point of the nearest competitor. Today’s blog post will discuss the facets of differentiation over the recent past, the transformation in how retailers presently differentiate, and what it means for the industrious retailers of tomorrow. Let us begin by sifting through the sands of retail differentiation over the recent past. Differentiation relates to what experts and operators refer to as brand equity, a term of increased interest to the retail industry over the last several decades. Equity is the strategic advantage gained by the unique value inherent in a retailer’s brand concept1. Unique value is created by disrupting the status quo, causing consumers to notice a particular retailer consistently over time. Some companies build brand equity by having the lowest prices for an industry-accepted level of quality; others charge higher prices for a consumer-perceived increase in product caliber. Product assortment plays a role in creating brand equity, and creating a distinctive store environment and customer engagement strategy is also key. The different variations possible for retailers to establish value propositions in the past focused on these major elements. Fast forward to 2019, where the retail sandbox looks quite disparate. 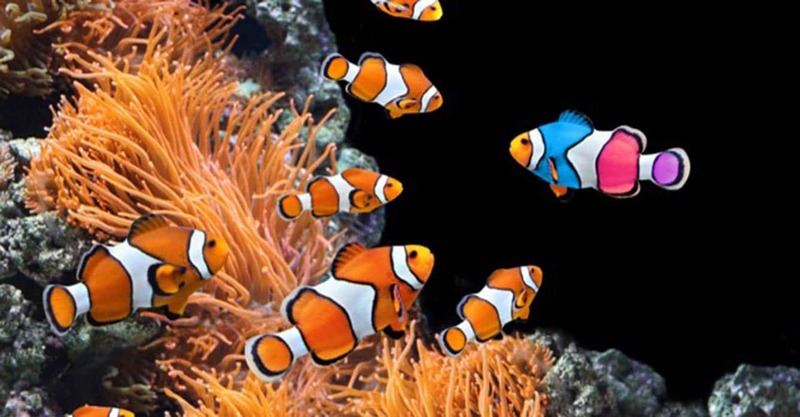 Differentiation is no longer about creating a unique brand identity through a piecemeal combination of the aforementioned elements. It is, and will be, about optimizing them all on a bedrock of excellent store execution. “In modern, multifaceted, omnichannel environments, consumers are bombarded with information about goods and services. Retailers that can connect with their customers by providing targeted information and offering value stand apart and have the potential to create deep customer engagement,” wrote marketing and economics professors Grewal, Roggeveen and Nordfalt2. Said another way, consumers are overwhelmed with choices and underwhelmed with service. To win over customers, retailers must create deep engagement between shoppers and their brand. Grewal, Roggeveen and Nordfalt2 focused their article on five aspects of the retail spectrum that will be “game changers” in upcoming years: 1) technology; 2) visual/merchandise displays; 3) big data; 4) analytics; and 5) engagement. On technology, the authors commented that it benefits both consumers and businesses, providing targeted, beneficial offers to shoppers, while helping operators provide lower prices. On visual displays, retailers would do well to “design and deliver offers that stand out” by “making assortments easier for consumers to process”2. Doing this comes through big data collection and analysis, which the researchers commented leads to profitability2. Once the data have been analyzed, acting on that data through planning, execution and monitoring makes it useful; it is where the rubber meets the road. In other words, understanding consumer trends predicates in-store operations from how to display an end cap all the way to how to staff peak hours. So how can this help a business find space in the retail sandbox? “Retailers need to embrace new and emerging technologies to make their customers more engaged, while also making their lives simpler. Finding ways to do so remains an important area of inquiry…”2. We believe that this engagement is less a question of how and more a question of with whom. Technology vendors stand ready and willing to work with retailers to propel them toward the future. It will be up to individual retailers as to which emerging technologies give them the best edge in their differentiation efforts, while also allowing them to execute their efforts to keep customers intrigued…and coming back. Once industrious retailers have their sandbox space, they will need to stand out and be flexible. Businesses must commit to making their brand excellent. This happens in a multitude of ways, but a few options are must-haves. First, retailers who differentiate well design their brand into company values, which employees, customers and the marketplace know intricately. These values are lived out through employee tasks and customer interactions. Optimal store planning is a tremendous benefit in this space because it makes the integration of values, tasks and interactions excellent. Second, retailers must be flexible to continue differentiating. Company values adapt over time as leadership or customers change their preferences. This makes store planning more important, as it creates warmer transfers between corporate strategies. Let’s wrap this up. In summary, retailers need to optimize their differentiators through best-class solutions to engage customers. Shoppers now expect deep engagement with their retail brand. They want choice, but not too much, provided in a simple, memorable way. Retailers who use a consistent go-to-market strategy, empowered employees and effective technology will not only survive, but they could thrive in their sandbox experience. Erdem, T., Swait, J., Broniarczyk, S., Chakravarti, D., Kapferner, J-N. Keane, M., Roberts, J., Steenkamp, J-B. E. M., & Zettelmeyer, F. (1999). Brand equity, consumer learning, and choice. Marketing Letters, 10(3), 301-318. 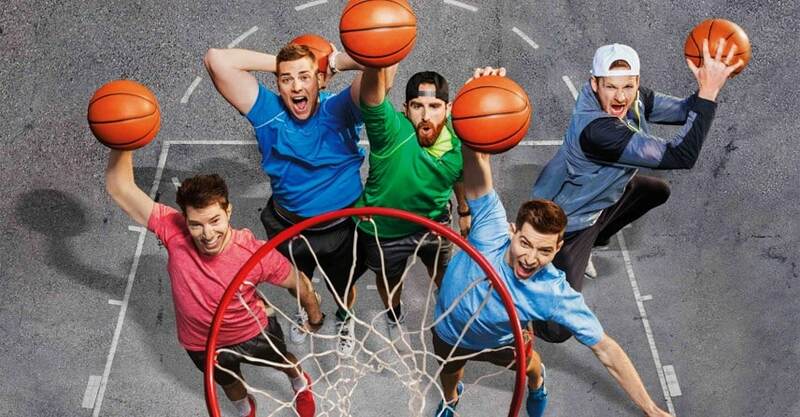 What Can Dude Perfect Teach Us About Queue Management? 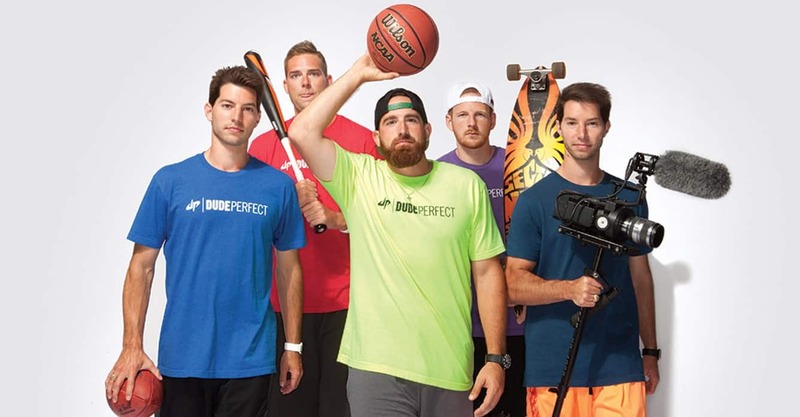 What Can Dude Perfect Teach Us About Store Specification?